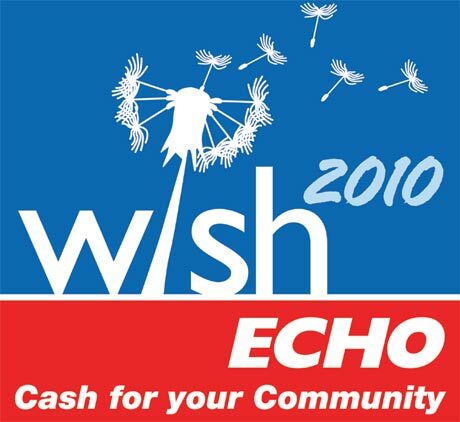 Posted on February 2, 2010, in 1 and tagged 7 waves radio, big lottery, cf merseyside, china crisis, community spaces, community spaces fund, esther mcvey, flickr, groundwork, http://blog.community-spaces.org.uk/, liverpool echo, Meols Park Refurbishment, Parks and Recreation, twitter, wirral cvs, wirral news.wirral globe, wirral.community, wordpress. Bookmark the permalink. Leave a comment.